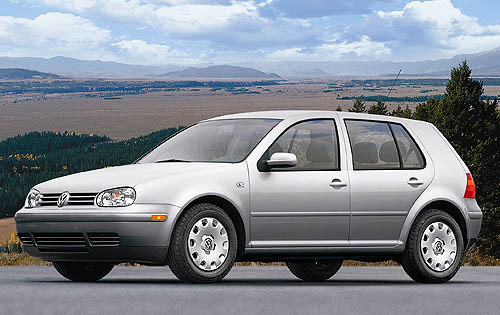 VW Golf 1999-2000-2001-2002-2003-2004-2005 Service repair manual. All trim covered: GTI, VR6, 2.0L, 1.8T (turbo) and 1.9LTDI (turbo diesel). Cover everything to repair/maintenance your car yourself. The manual is in PDF format for easy reading/zoom and printout. This file is sold by gr9-manuals, an independent seller on Tradebit.